Lyon annual Fair (March 23-April 2) known as Foire de Lyon is the inevitable place to go to equip your home with pieces of furniture, kitchen goods, baths, garden items not to mention miracle products that may (or may not) make your domestic life easier. The Lyon Fair, whose origin dates back to the Middle Ages, was created in its modern form in 1916 by Mayor Edouard-Herriot. It took place at the time at the site of the Cité Internationale, between the Rhône and the Parc de la Tete d’ Or. 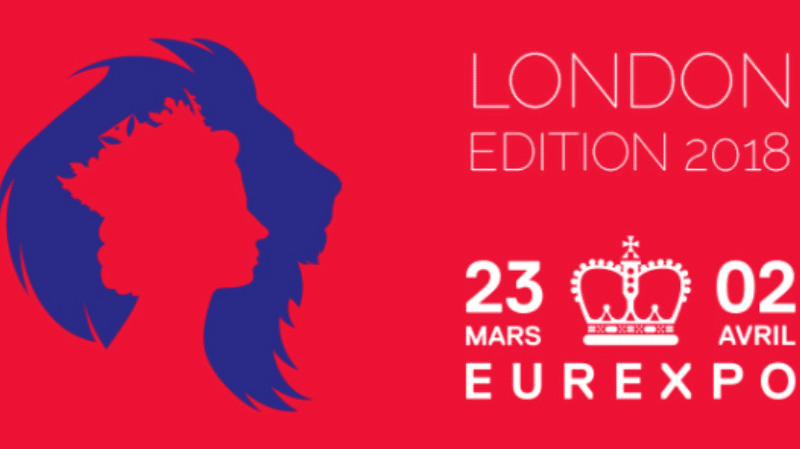 Foire de Lyon – March 23-April 2 – Eurexpo.